Right you are, and the curves are classic!! 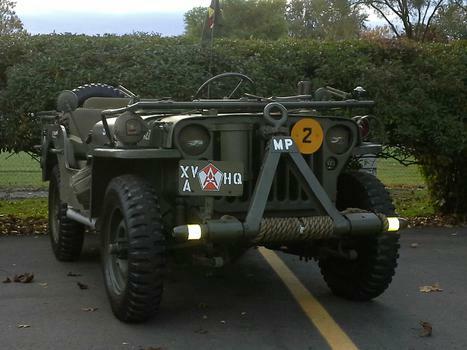 Now what branch of the military is that laying on the Jeep??????????? If this was the TV Show MASH, that would be Corporal Klinger, but she is waaaaaaaaaaaaaaaaaaaaaay too pretty for that!!! 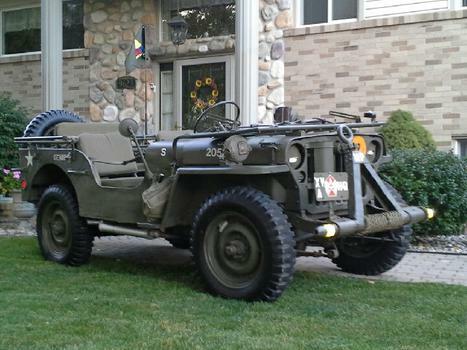 Very well put together and love the carbine across the hood as well. Excellent collection. "Very well out together" is an understatement, IMHO.